In only few years, this has become Russia’s petroleum region No 1. The country’s leading oil and gas companies are today eagerly engaged in a major buildup of new fields, plants, infrastructure and communter settlements across the peninsula. 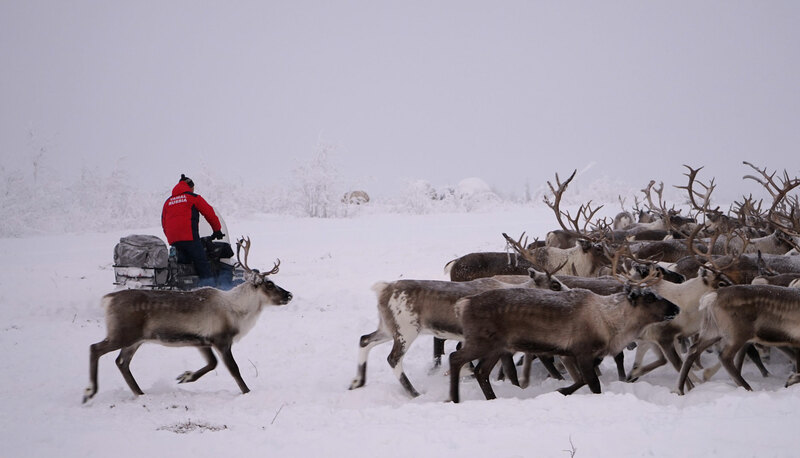 The development is a main source of concern for the reindeer herders who increasingly are hindered by new pipelines, roads and railway lines. But for regional authorities, the huge and rapid development of the oil and gas industry comes with great pride. In December 2018, Yamal Nenets authorities invited 200 journalists to the region for a peek at their new achievements. 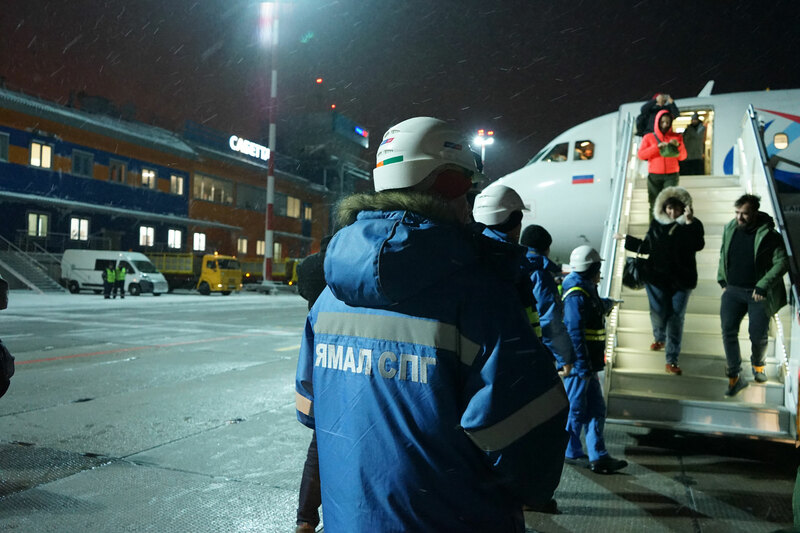 No expense was spared as the media representatives from several countries were first flown to new Arctic port of Sabetta and subsequently taken to the regional capital of Salekhard. It was a carefully planned event, staged with classy standards by a professional team of organizers. On board were both the Russian Foreign Ministry and natural gas company Novatek. The Arctic is on Moscow’s agenda and Yamal is the biggest showcase. 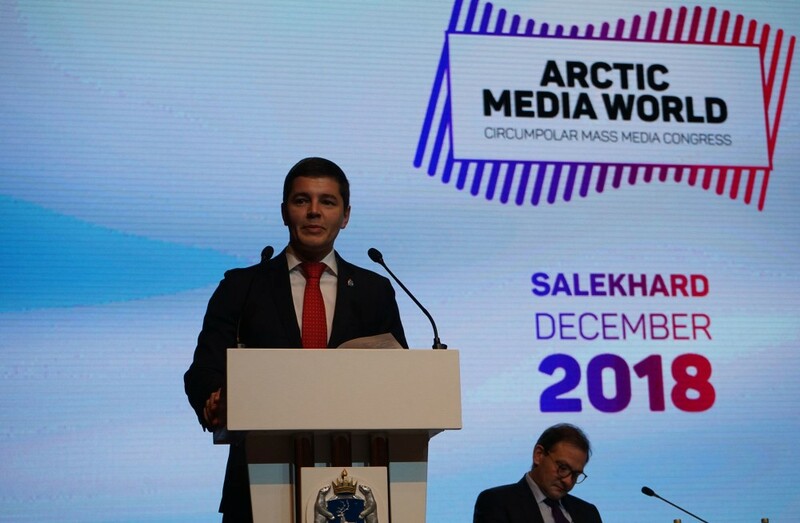 The journalist gathering branded as the Arctic Media World Circumpolar Congress did put on display the major efforts and investments placed by Russia in the Arctic. But it also revealed some of the big paradoxes in the country’s Arctic policies. «Our mission is to produce hydrocarbons and deliver to the markeds,» regional governor Dmitry Artyukhov underlined in an address delivered at the event. He shrugged off questions about the need for alternative energy sources and focus on climate change. But not all his colleagues in the region are similarly categorical on the issue. The region’s Minister of Natural Resources, Aleksandr Kalinin, admits that global warming could have dramatic consequences for Yamal. 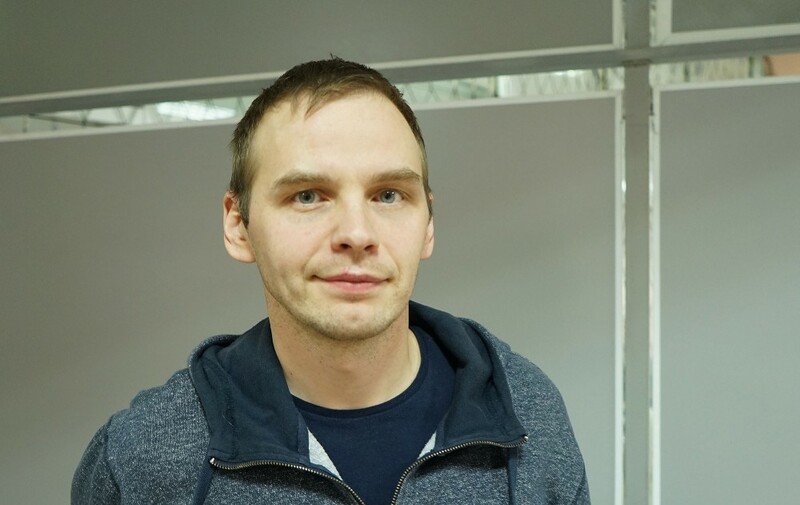 In an address, Kalinin said that his region has «the most pessimistic outlooks as outlined by the climatologists,» and made clear that consequences would be «horrendous» if the ground loses the ability to carry infrastructure and industrial plants. «This is a very, very serious issue which we have to take into account,» he said and underlined that the risks will significantly be felt on regional economy already in 5-10 years. But the problem can be handled, the regional minister argued. «We have to find the balance,» he stressed. The development of oil and gas resources has made the Yamal-Nenets region a strategically key player in Russian economy. Its importance has become significant also in international affairs. The lion’s share of the natural gas produced in the giant Bovanenkovo field is exported by pipeline to the EU and the liquified gas produced at the Yamal LNG makes its way from Sabetta to Rotterdam and East Asian countries. «We have to understand the proportions of these resources,» Aleksandr Kalinin underlined in the Arctic congress, and added that the production schemes for these fields stretches well into the 22nd century. 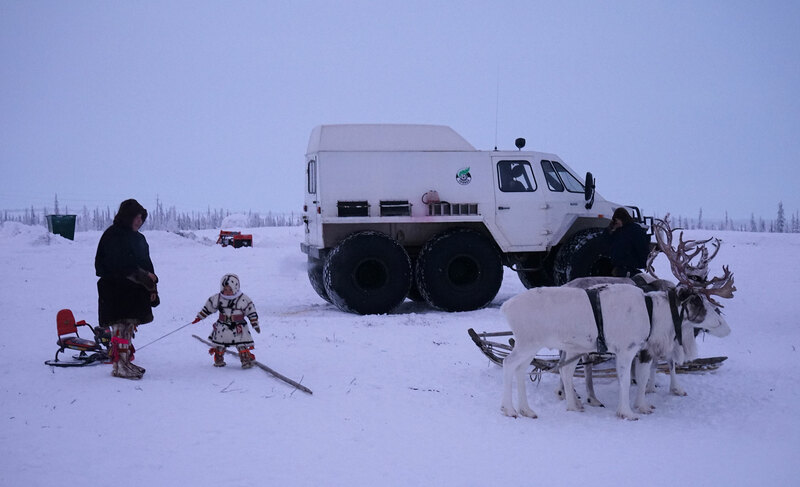 Field development is accompanied by a need for infrastructure, and for the Yamal-Nenets region it is the Northern Latitudinal Passage that is the most prestigious of all infrastructure projects. 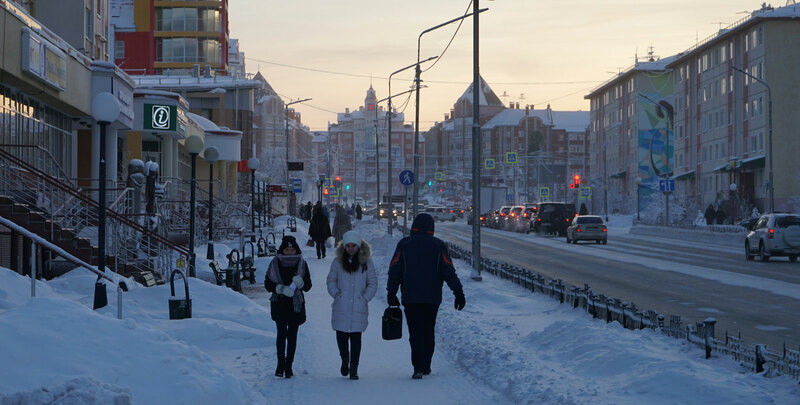 The projected railway line will establish a powerful connection between Northwest Russia and West Siberia and later also include a link to the Arctic port of Sabetta. The new projects include not only production rigs, pipelines and infrastructure, but also processing plants. That raises the potential local risks for the developers. Studies provided by the International Panel on Climate Change (IPCC) leaves no doubt about the seriousness of the situation. The Panel’s latest climate report says that the likelihood of an Arctic Ocean free of sea ice in summer would be at least once per decade with 2°C global temperature increase. A similar picture is drawn up by the Russian researchers working in federal meteorological institute Roshydromet. In 2018, the average temperature increase in the polar parts of the country was between 2-4 degrees above normal, a recent sum-up from Roshydromet reads. The climate issue might today be higher on the Russian agenda. But the government’s main focus is not on combat of climate change, but rather on adaption. Two weeks ahead of last year’s major UN climate summit COP24 in Katovice, Poland, Russian Presidential envoy on climate issues Ruslan Edelbergiev assembled representatives of key government ministries to address the looming threats. The result from that meeting was the decision to adopt a plan for adaption to the warmer climate. The plan will be based on a document elaborated by the Ministry of Economic Development and serve as guideline for ways to adapt in time of climate change, a note from the Kremlin reads. 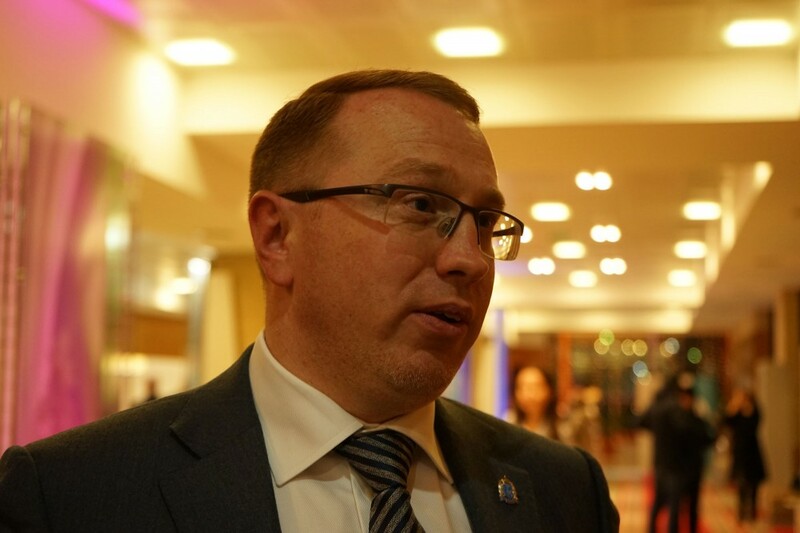 According to Roshydromet leader Maksim Yakovenko, the climate adaption plan will include measures on how to avoid negative consequences on economy, industry and other sectors. He refers to the VCIOM study from 2017 and compares it with data from 2007. In the course of the ten year period, the number of respondents that said the changes are man-made had dropped from 59 percent to 55 percent. Similarly, 30 percent of respondents in the first study said climate change is part of a natural cycle, while in the latter, the number had increased to 35 percent. «Contrary to expectations, there are today more people that are convinced about natural causes behind climate change,» Yagodin says to the Barents Observer. In summer 2018 Yagodin spent weeks in the Yamal-Nenets region to get better understanding of local perceptions of climate change. He found a local research community that is actively studying the problem. But little public attention from the regional political establishment. Yagodin’s key focus is the media and he believes journalists must take part of the blame. He has looked closely at the Russian media discourse since 2005 and found that the number of stories about climate change went up until year 2010. After that, there was a decline of attention. «The image of being a responsible player has changed,» he says.